The following is an area where individuals express there selves through creative fashion work. This is where you can find the hottest and the dopest items out now. These eye catching items are just as big as the individuals who are expressing them. As some are new on the fashion scene you would not even recognize with the great products that are being put out. 4 very intelligent and very futuristic thinking young guys started something big. High fashion street wear brand with accolades of art,music,and entertainment. Based in two locations: Killeen, Texas and Richmond, Virginia. The originator goes by the name Alex. He is a Richmond native and created Insert Name o March 14th 2016.Insert Name is a streetwear brand that centers itself around the idea of creating a name without an Actual name. Shamar Holloway, is as 22 year old from from Petersburg, Va. The concept of Ramahs™ is for everyone to have luxury street wear custom pieces of clothing for an affordable price. He has been working on this craft for about 2 years. Growing up he hated dressing like anybody else in school. He hated for somebody to have the same clothes as him. He taught himself how to construct and sew clothing early. It evolved TREMENDOUSLY !! He has stated that he has came a long way since 2015 & still has a long way to go. 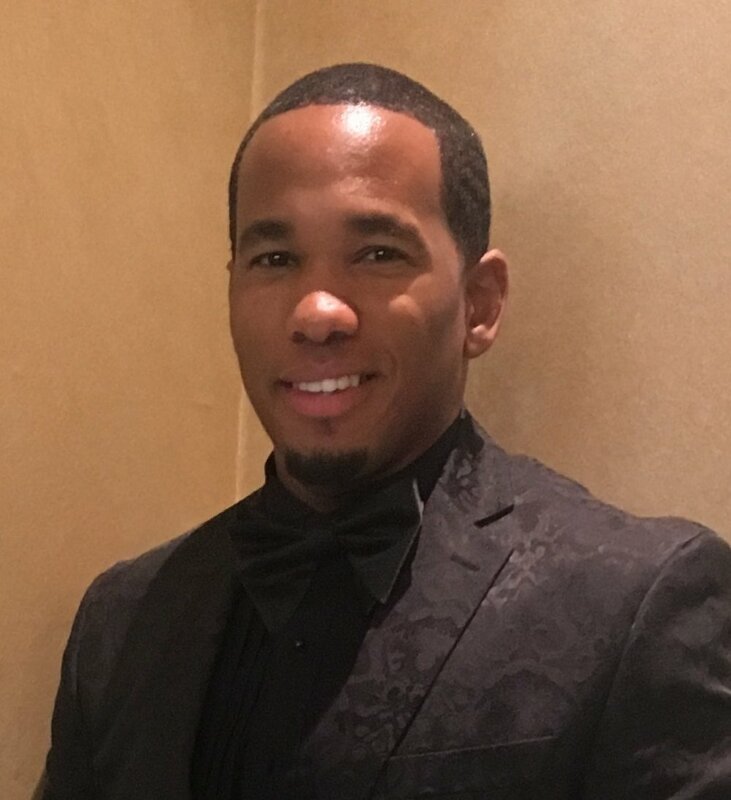 He has designed for a couple underground rap artist such as "Street Money Boochie" & "Ant Glizzy" and also designed for Love&Hip Hop reality start Tihary. She was actually the first celebrity he has ever designed something for. One of his most notable pieces to this day is his global world tour bomber jackets and hoodies. He states that his most notable highlight of his career is the inspiration that he gives others just by doing what he loves love to do every day. He has a store that he has obtained and is preparing set to open in 2018. Just living life everyday motivates him to begin a new collection. Just the way of the world, he goes out and finds the motivation. His favorite fashion trend right now is the motor-cross/ski look,puffer jackets, goggles, & boots.He doesn’t have any rules to go by. He feels as if there are no rules in fashion. It's art. IT’S YOUR FREEDOM OF EXPRESSION!!!! Growing up he tried to find his gift and purpose in life. His senior year in high school he was voted most likely to brighten your day by his senior class. This recognition from his classmates let him know that he had a gift of uplifting others through his spirit. From the age of four years old, his desire has always been to create something that will make a person feel great about themselves and heighten their spirit. Accessories are sometimes the smallest, most impact way to make someone feel a little better about their look. “Will’s Haberdashery” was created to show his God given products to the world and wants to make sure to deliver the joy he fees in the product, to his consumers. Enjoy! 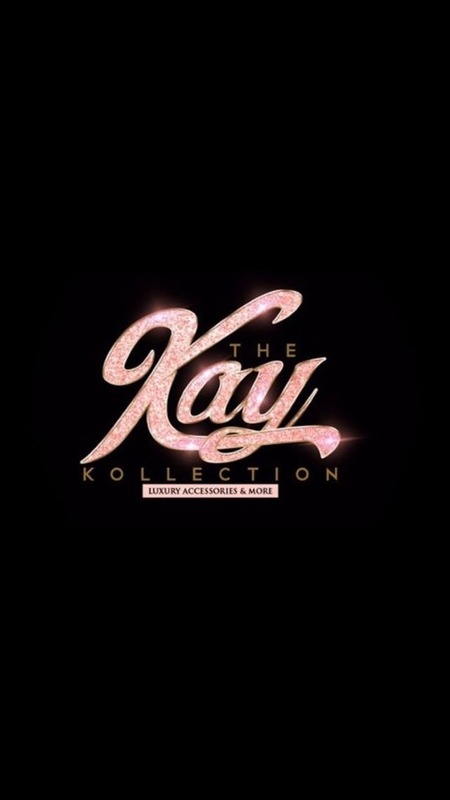 The Kay Kollection is a small eye wear company that was established by N’Kayla Brown in 2017. The Kay Kollection provides stylish and affordable glasses for young women. N’Kayla’s purpose to start the Kay Kollection was to sell inexpensive product for women to express themselves.She is currently attending Old Dominion University as a sophomore studying accounting. Her Future goals include expanding The Kay Kollection Brand, becoming a CPA, and giving back to her community which is Petersburg,VA. The Kay Kollection is currently based in Norfolk,Va but is willing to ship and sell worldwide. Check this talented and smart woman out.